Village at Bluegrass provides exceptional all-inclusive Mount Pleasant MI apartments for CMU students, with 2, 3 and 4 bedroom plans available, as well as 9-, 12-, and 15-month installment lease options. 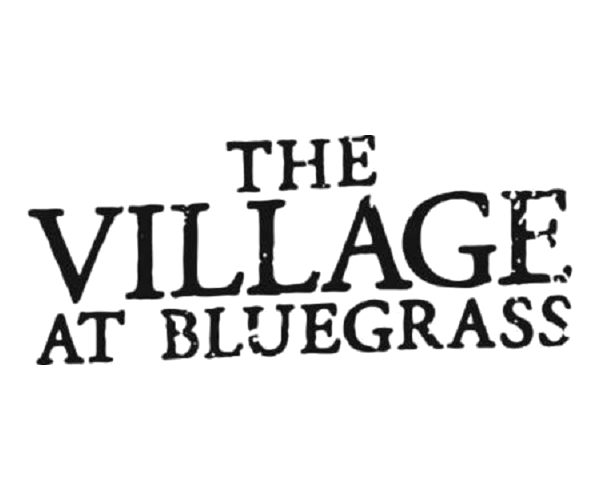 As a Village at Bluegrass resident, enjoy one free parking permit and access to our dedicated CMU bus shuttle! What are you waiting for? Contact us today to find your perfect home away from home.